The liberating title, resonant of the 1960s, suggests it’s all over—that women have successfully transformed contemporary art. Have they? With the coming of our new, post-revolutionary age, one in which freedom is a complex issue, bound up with a growing global market and technology, the potency of the radical individual has been heavily reduced. This book goes some way towards illustrating how a number of women artists prized open the door of our still ‘patriarchal society’ a little wider, but does not explain why their presence at biennials, major exhibitions and art fairs remains marginal. 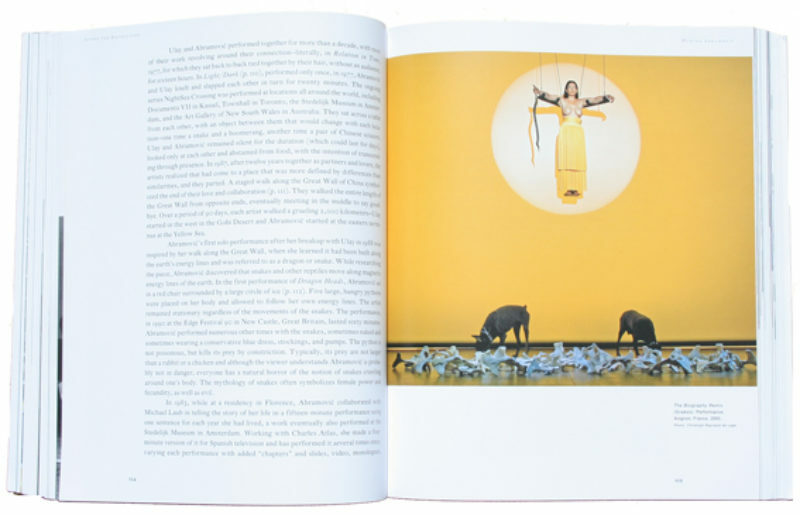 Opening up in celebratory tone with the biographies of 12 artists, the four authors examine what these powerful artists have made, how they have survived and why they have become successful against considerable odds. The format is simple. Short, individual, illustrated essays cover a lot of ground in wonderfully readable style. As the introduction suggests, the list is subjective, serving not as a definitive roster, but as a representative group. It serves as an informative primer to both the individual artists as well as their collective energy as trail-blazing women artists. There are connections between them, shared maps of interest, all through the texts. Louise Bourgeois, now in her nineties, and Nancy Spero, an octogenarian, are both vanguard ‘feminists’, though both would probably shun the label. With three sons apiece, their careers fan out towards global recognition once domestic pressures have eased. But their duel role as mother and artist is hard won over many years of persistence.